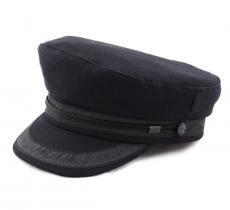 The different shapes of cap and French beret. So, where's my cap at? You've surely asked yourself this questions many, many times already. Well, we plan and you decide! From the following categories, you only now need to make a choice between this numerous shapes, colors and prices! 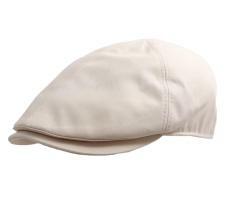 For a retro-chic look, younger generations often call this cap a << beret >>. 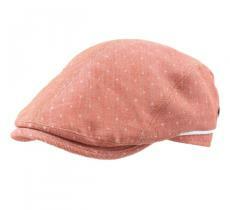 In fact, the beret is hat which is round and flexible, circular, without neither edges nor visor. 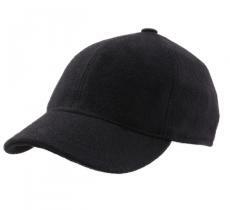 With the influence of the American culture, the cap is, to them, is represented by the baseball model with a flat or curved visor. 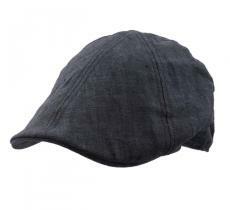 Actually, the first caps were flat, made of cloth and with a central button. 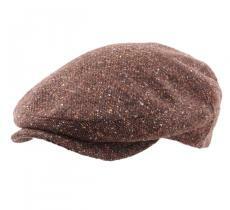 They were particularly popular in the 30s and were mostly worn by workers. 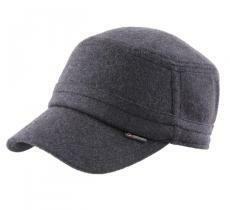 Rounder, therefore larger, it's traditionally made of sheep's wool. 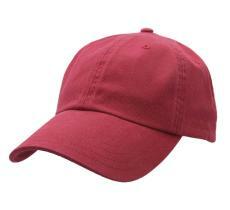 American cap less larger than the Irish cap but higher, and with an apparent visor. 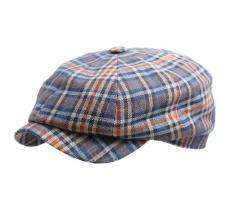 Of a narrow and very flat shape on the top. It hugs your skull shapes and therefore is of a rounder form. It's more discreet too. 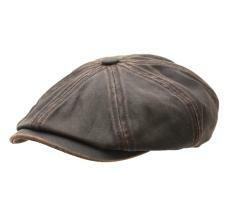 In the old days, this eight-panel cap was worn by workers. It's a model for men and women as well. 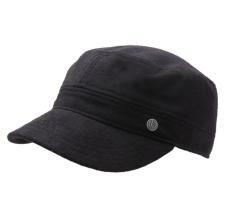 It's a cap you can sink into your head, in a symetrical way, on the back or totally tip over, leaving visible one ear and hiding the other. 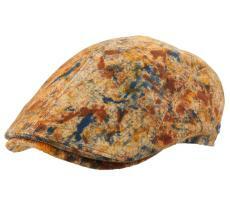 Slightly thrown out on the top, this cap has been wining its spurs and has become and indispensable accessory. 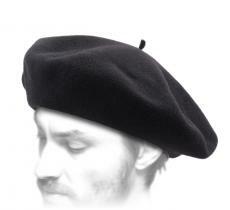 Fore very single French person who wants appear true and without flourish, here is an excellent accessory of elegance and style. 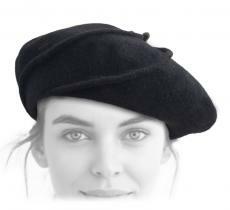 Symbol of an ancestral tradition, the French beret is round just like a buckwheat pancake. It is generally topped by small tail in the middle. Made of sheep's wool and lengthily refined to get felt, it was born in the south-east of France, in the agricultural community. It rapidly conquered Paris and the fashion world before spreading out to the entire world conveying its protester and libertarian spirit! 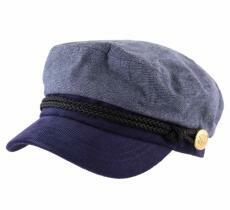 Also called Cuban cap or army cap, its shape is more << conventional >> with a flat crown on its top and a shorter visor. Just like the battledress, the fashion world happily monopolized this accessory to offer us an increasingly rich variety of designs and motifs. 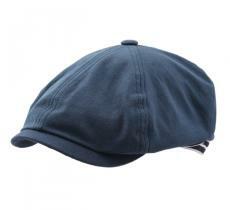 Undoudtedly the sportiest cap ever, adopted by tennismen and golfers. It is very popular among American and Japanese cultures. 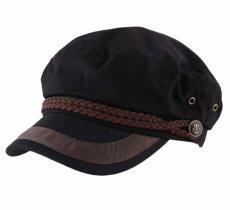 Ideal for a casual look, its long visor allows a efficient protection to your eyes against the sun rays. Following the t-shirt, if the form stays almost identical, designers enjoy wholeheartedly to create a multitude of different styles from the most fanciful to the most simplest.